Have you ever made amazing love to your partner and then felt like you were walking on air the next day? Like you were untouchable? Like you oozed confidence and people were looking at you differently because of it? Unleashing your high performance not only improves your love life, it also gives you a massive boost of confidence that makes you more effective throughout your entire life. Workouts become easier… people give you more respect… and you make progress in your career effortlessly. And the easiest way to be more confident throughout your entire life is by knowing that you can provide the ultimate experience for your woman. Anyway, my journey took me from being completely ineffective in bed to helping high performing men satisfy their women deeply. I built this video because too many men silently struggle in the bedroom. And sadly, there is no place to get *quality* advice on this topic. Not BS “Men’s Health” magazine tips like “5 Tips To Turn Her On.” And not crazy new age spiritual tips about “breathing the kundalini energy up your spine”. I’m talking about real world, practical strategies for you to become a better lover. A lover that your woman *craves* being with. Here’s my promise… if you watch this video and do the work, you will become the most consistently satisfying lover of your woman’s entire life. Supercharge Your Love Life is an eight module video course that can be taken at your own speed. It includes video, audio, and bonuses that walk you through step-by-step to becoming the best lover your partner has ever had. Not only that… but you will feel more confident, free, and empowered in the bedroom… and happier, safer, and more loved in your relationship. Are you ready to finally end feeling nervous, anxious, unsure, and timid in the bedroom and regain control? Try Supercharge Your Love Life today and test drive the entire program. If for whatever reason it doesn’t live up to your expectations and change you’re hoping for, shoot me a quick email and you’ll get a fast and courteous refund. All I ask is that you watch the videos, implement the changes in your love life, and give a genuine effort. 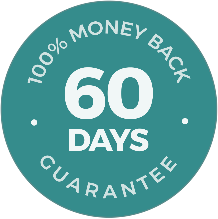 You’re backed by my 60-Day Guarantee. I believe in treating people the way that I like to be treated and if you don’t feel like you’re getting double or triple the value that I’ve promised, then I will happily give you a refund. 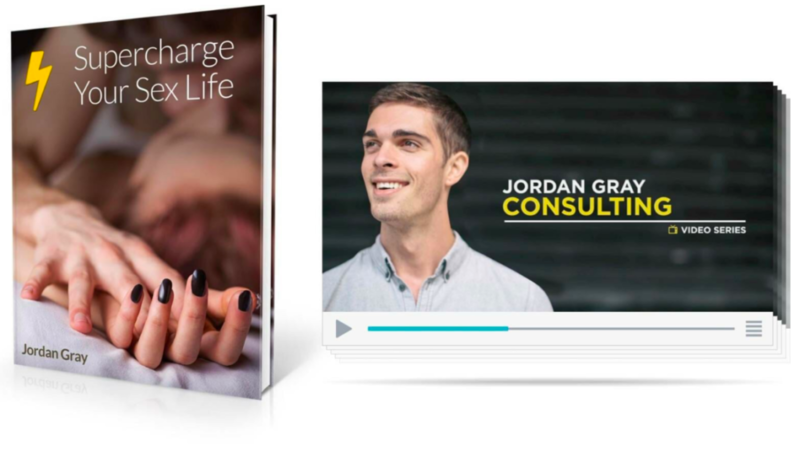 Your new and improved love life begins today… Grab the course, put everything into practice, and completely transform. You truly have nothing to lose, and an amazing love life to gain. Because if you don’t take action on this today, how will the next time be any different?